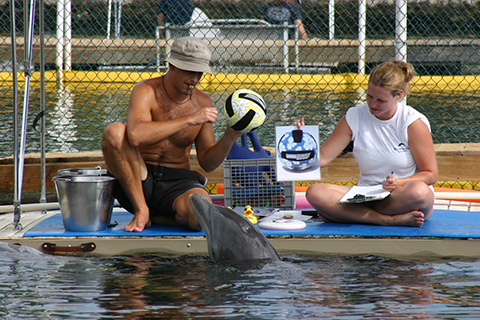 The Rosenstiel School of Marine and Atmospheric Science (RSMAS) offers a Bachelor of Arts in Marine Affairs degree with a major in Marine Affairs and a minor in Anthropology, Economics, Ecosystem Science and Policy, Geography, International Studies, Latin American Studies, Political Science or an approved field within the Schools of Business Administration or Communication. 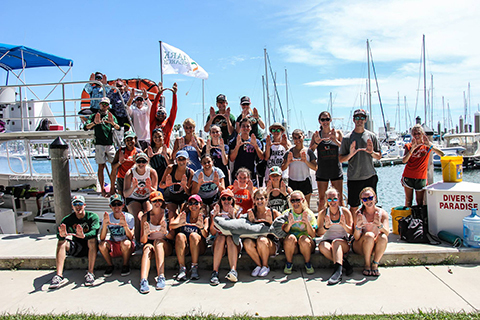 This program is designed for students who wish to prepare themselves for graduate studies and careers in marine policy, political ecology, marine resource economics, management and conservation of marine resources, environmental impact analysis, marine cultural resources, marine anthropology, spatial planning, ocean and coastal law and policy. 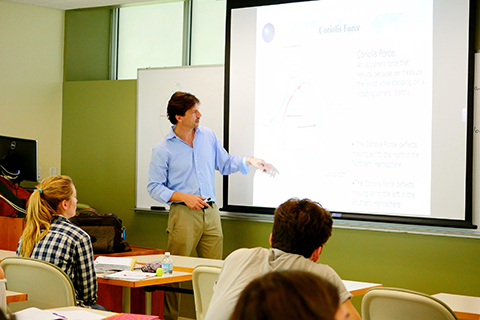 The Rosenstiel School offers a 5 year BA/Master of Professional Science (MPS) Program in Marine Ecosystems and Society. 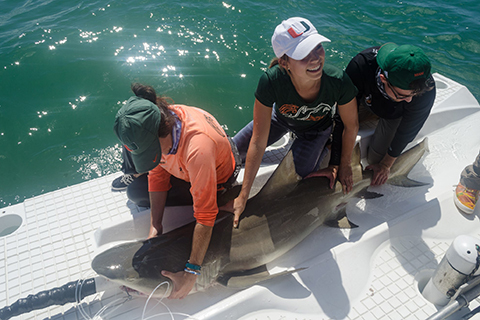 This program enables qualified Marine Affairs students to earn a Bachelor of Arts in Marine Affairs in four years with the opportunity to earn a Master of Professional Science in Marine Ecosystems and Society in one additional year. Conditional acceptance to the graduate Marine Ecosystems and Society program is based on the student’s GPA at the end of the sophomore year. Students must then apply for acceptance to the graduate program at the Rosenstiel School during their junior year. Click here for details on how to apply.